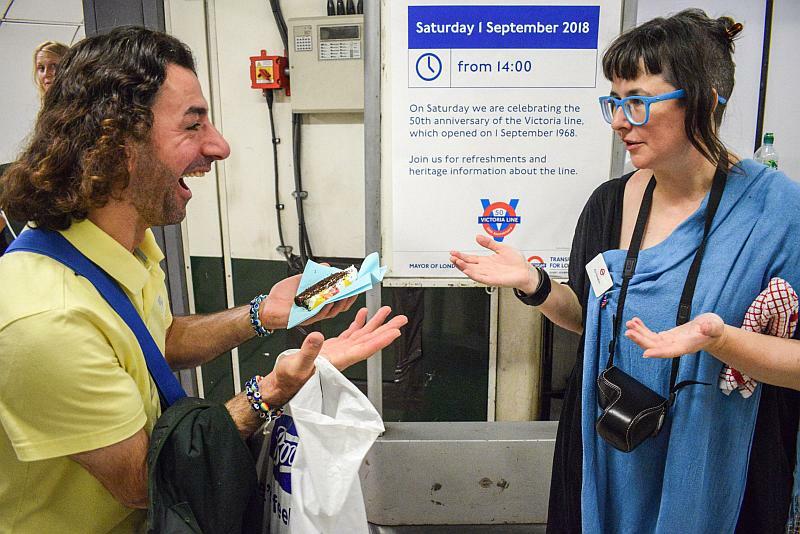 September 1st 2018 was the 50th anniversary of the opening of the first section of the Victoria Line. 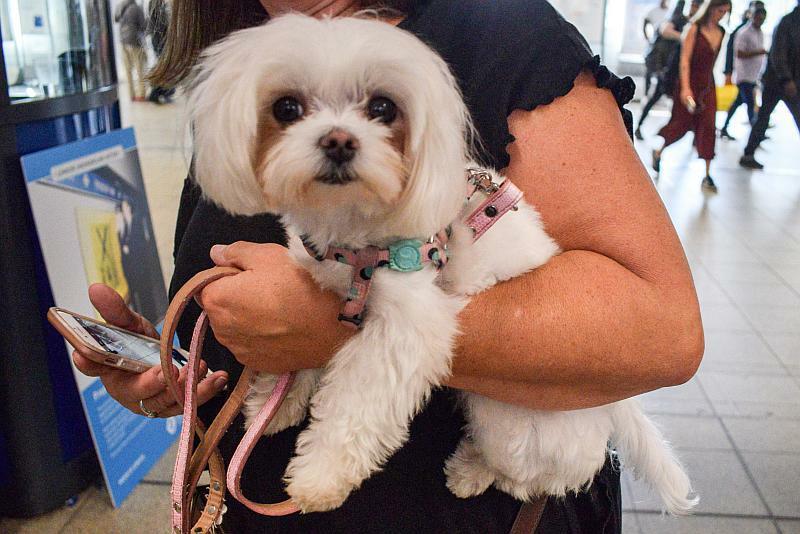 I had intended to do a report on the day’s events for publication just a few days after but it just got put to one side and eventually was forgotten altogether. 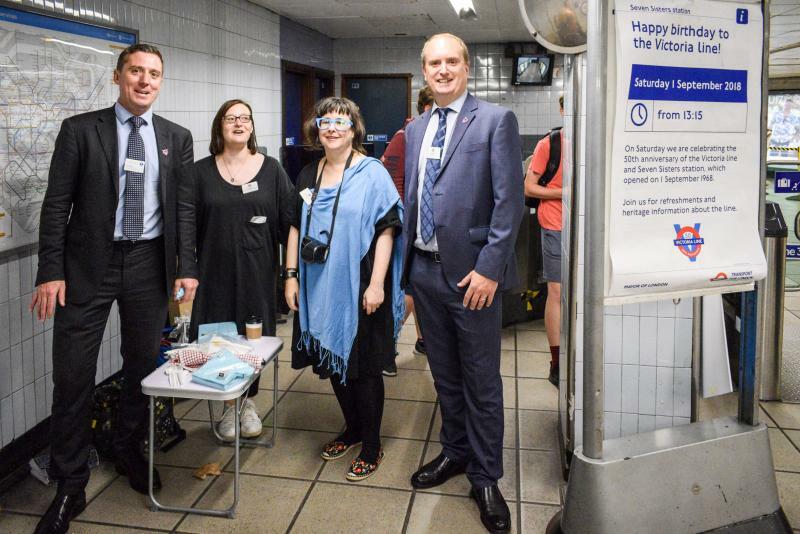 Finally it’s been published and one can read about what happened as TfL went about celebrating this special day as part of the ongoing Victoria Line 50th anniversary celebrations. 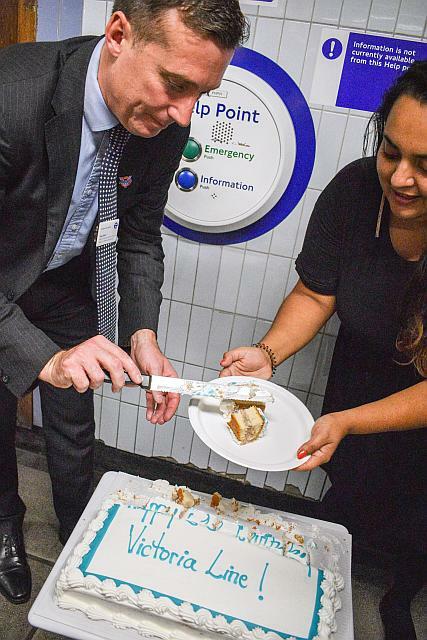 The celebrations took place between Walthamstow and Highbury – the six stations that opened on that first day of operation in 1968. 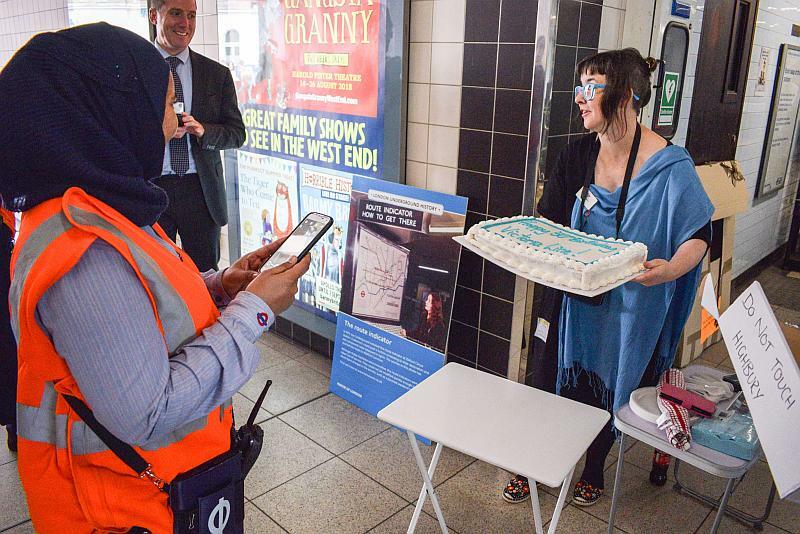 A celebration was held at each station with a cake and some drinks. I joined the celebrations at Seven Sisters and followed these to Highbury where the biggest one took place. Walthamstow the night before with its 50th Anniversary information poster. Blackhorse Road the night before! 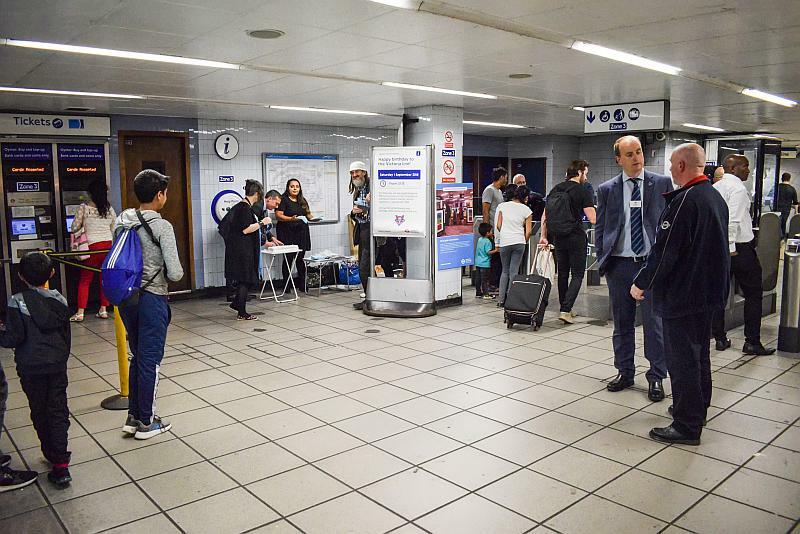 Tottenham Hale the night before! Its all go! 50th Anniversary celebrations get underway at Seven Sisters. 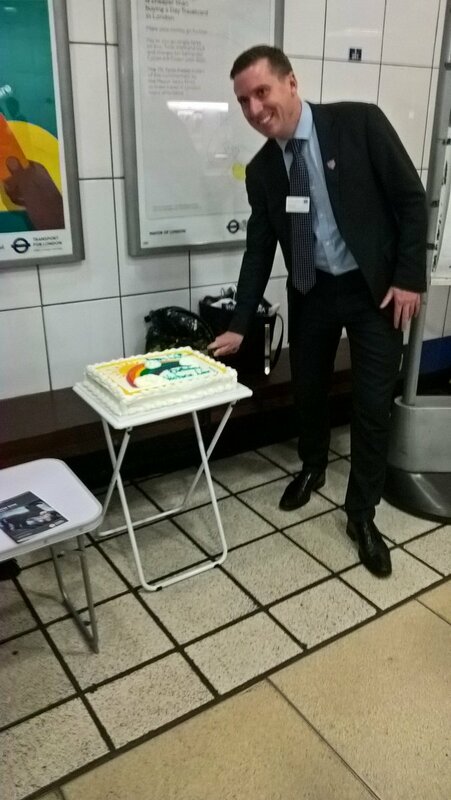 Dale and his staff cut the cake for Seven Sisters station’s celebrations. The obligatory pose for the camera. 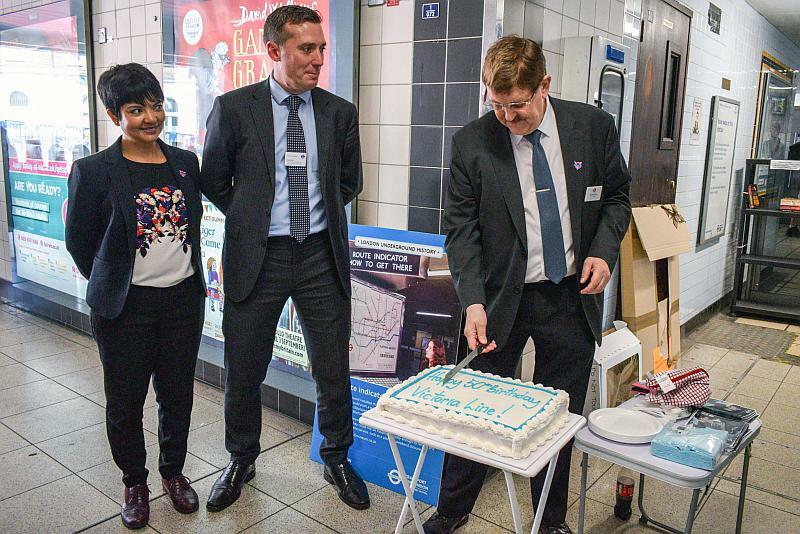 The guy at right is the stations manager for Seven Sisters and Tottenham Hale. 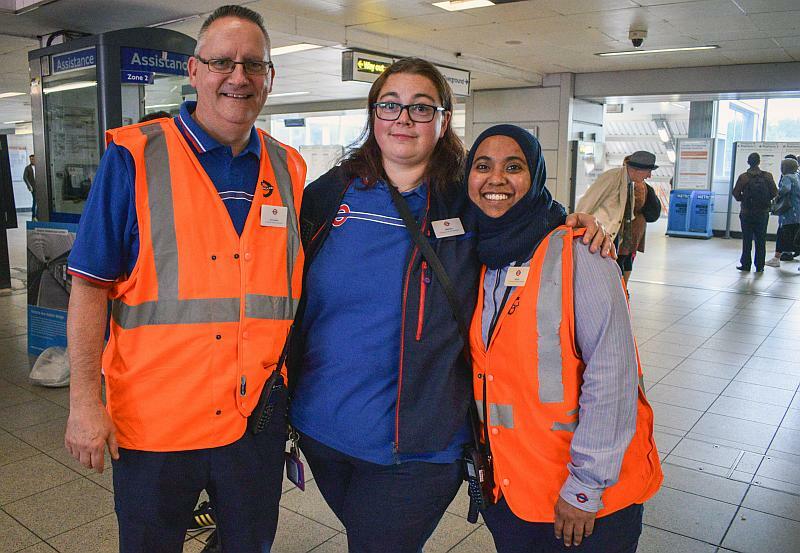 Some of the station’s staff. They told me they love their jobs. 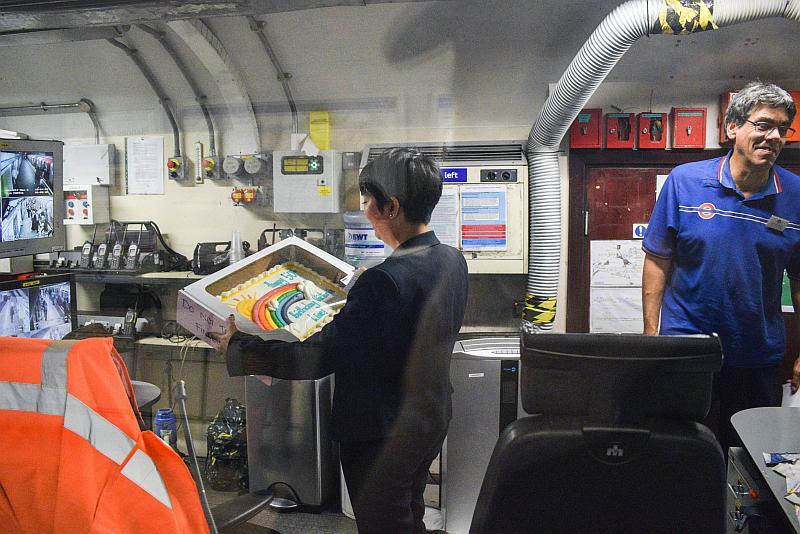 One used to be a tube train driver but had to give it up due to health reasons. 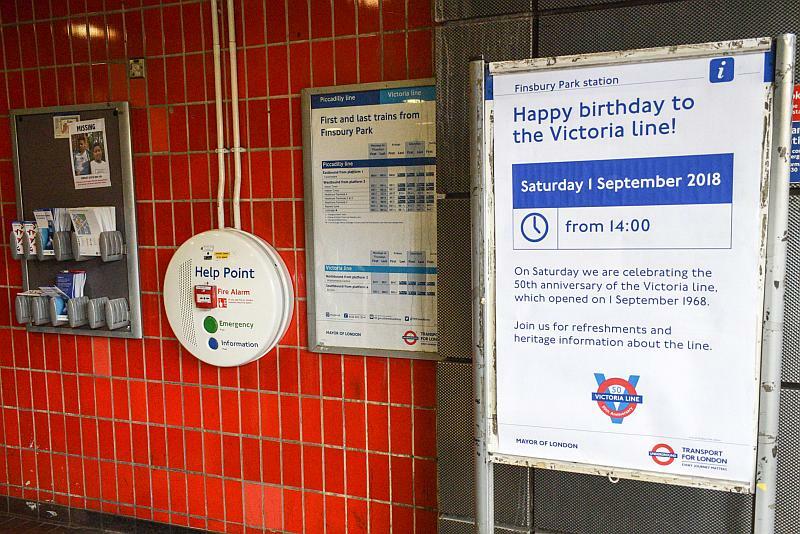 Finsbury Park station about fifteen minutes before the celebrations took place! She’ll be coming round with the cake! Staff preparations for the 50th anniversary celebrations at the Park. Voila! 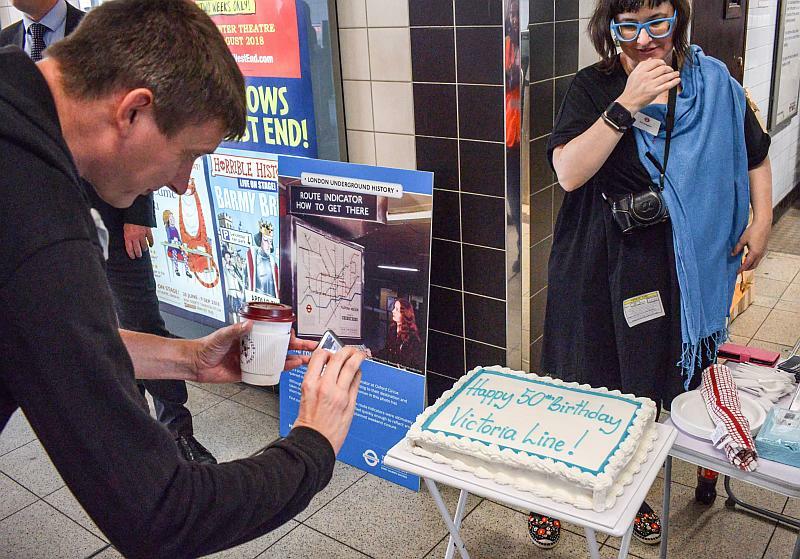 Finsbury Park’s Victoria Line 50th anniversary cake. 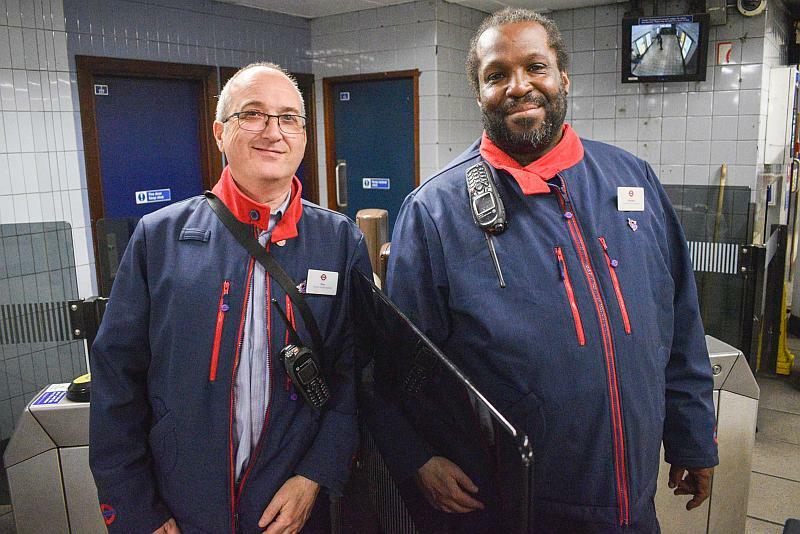 Dale with the stations manager, Raymond, who covers both Finsbury Park/Highbury & Islington. 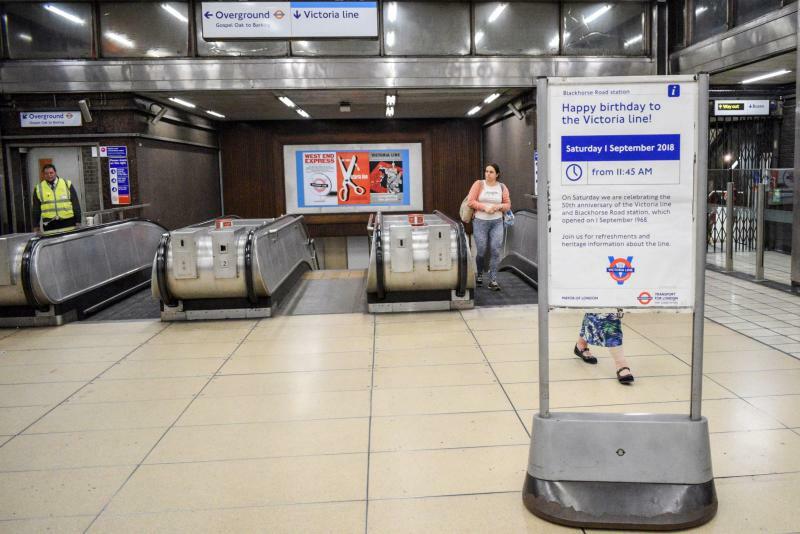 Highbury & Islington – a bit quiet – that’s before things really get rollin’! Geoff Tech takes picture for his tweets! 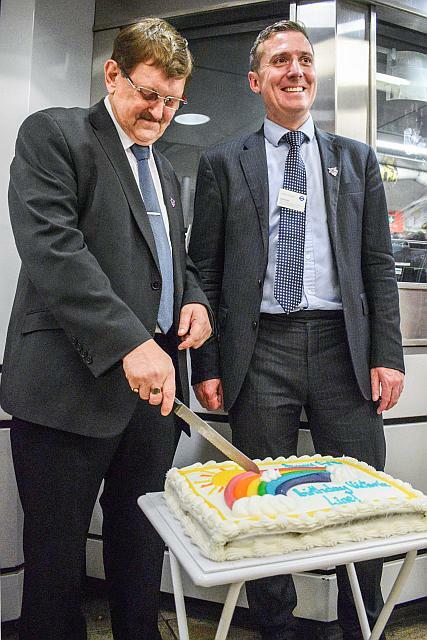 Dale and Raymond oversee the exact nature of the cutting of the cake. ‘No biggies please Raymond. Everyone must get an equally proportioned slice’ suggests Dale. 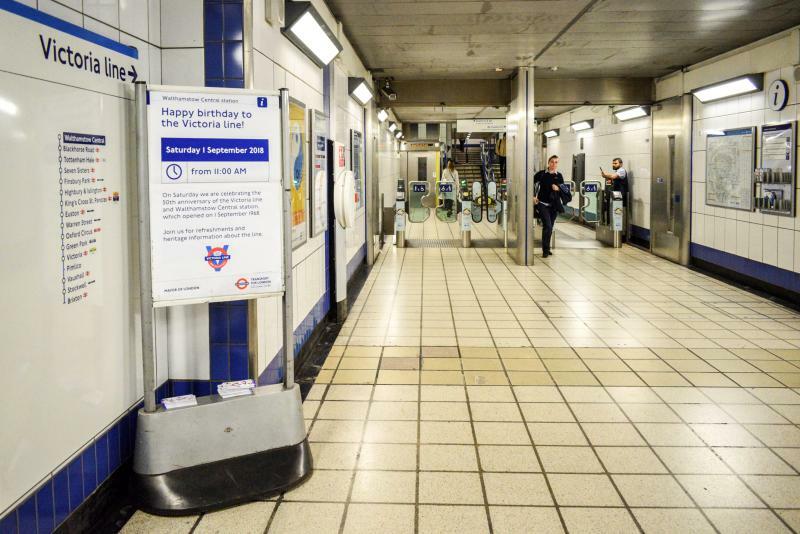 Guy says if this was everyday he’d use the tube much more! 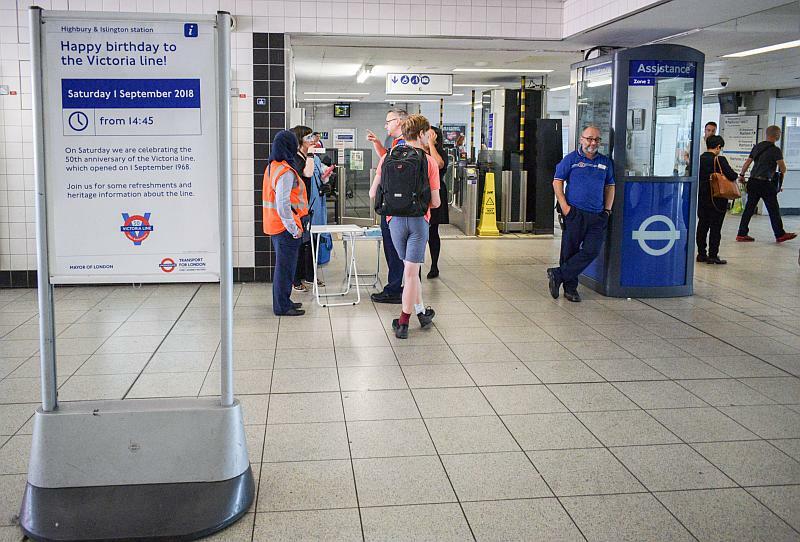 TfL missing out on a trick it seems lol! What did this guy say? 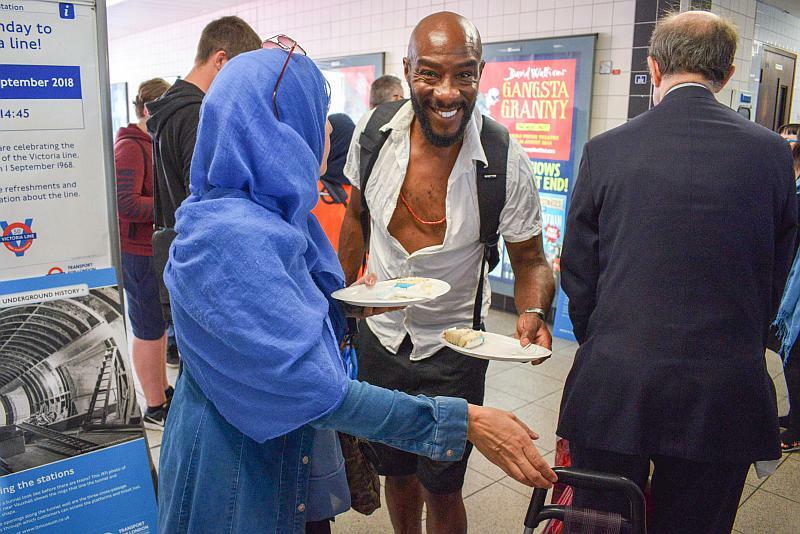 Erm, I’m trying to think…but while I am doing that, its clear from the picture he was very happy with what can only be deemed a freshly edible acquisition – thanks to TfL’s kind courtesy! And now for something completely different. 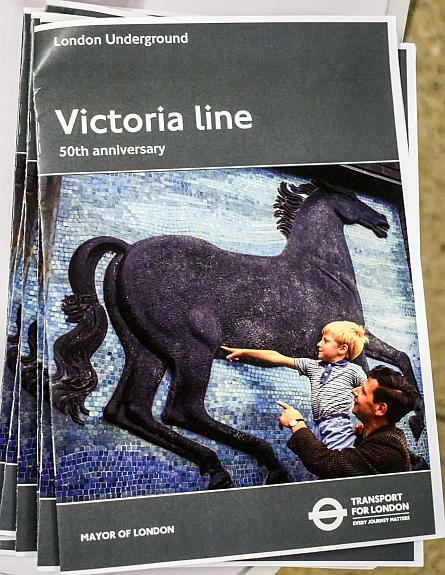 A Victoria Line 50th anniversary booklet that was given out at each of the six stations on this very day. The special 50th anniversary booklet. 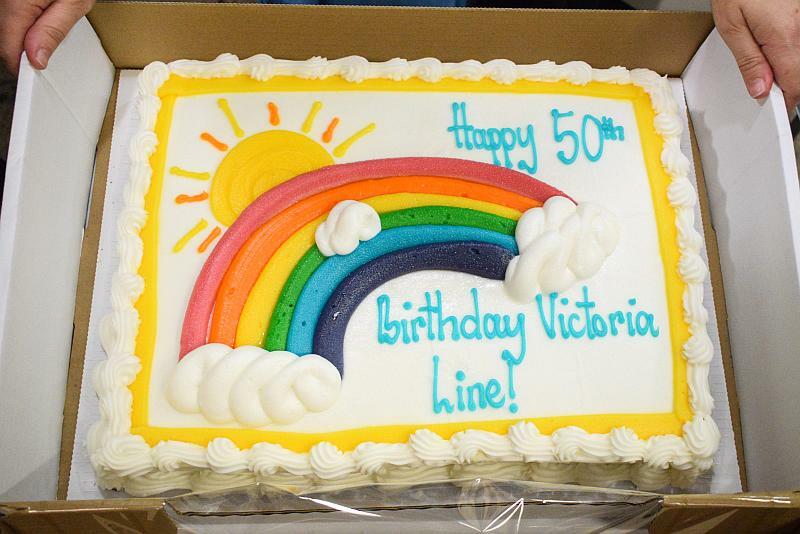 Actually no, that was a big lie – it wasn’t even given out as part of the 50th anniversary celebrations. 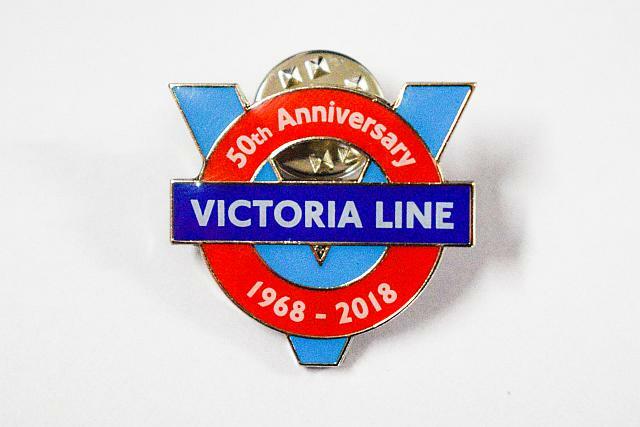 Its an exclusive Victoria Line 50th anniversary badge some of the staff at the different stations wore. 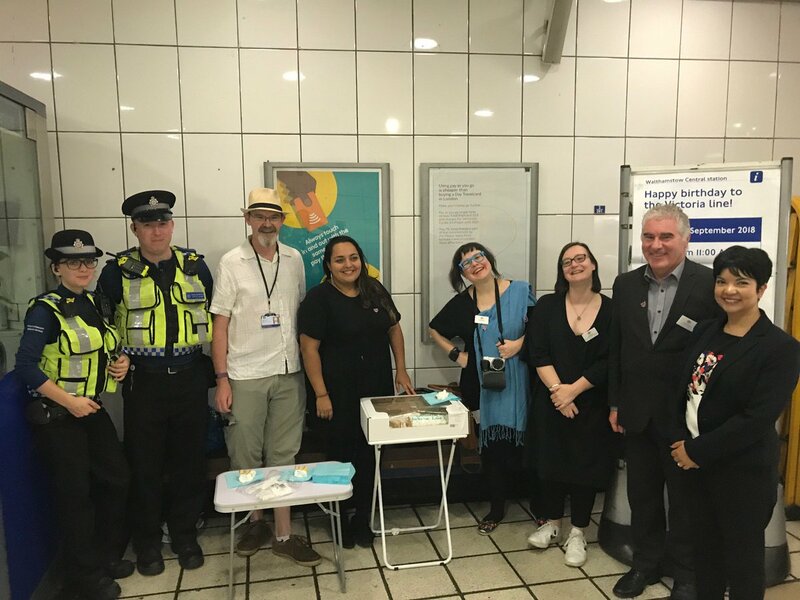 Some of the staff from Highbury & Islington. They too were enjoying the celebrations! 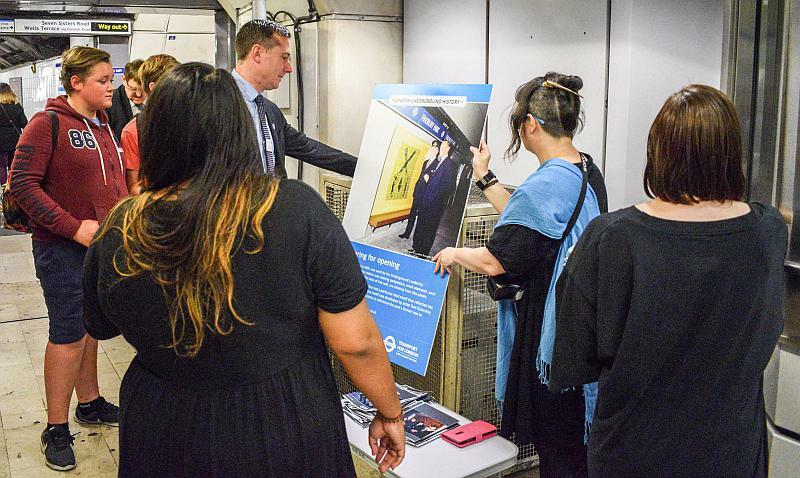 TfL staff discussing the Victoria Line’s 50th anniversary and its history with passengers curious to know what is going on. 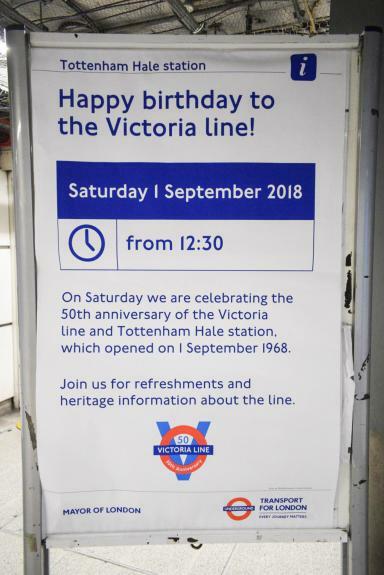 The next Victoria Line 50th anniversary celebrations are in March 2019. Next Post: Don’t we just love fake history films!